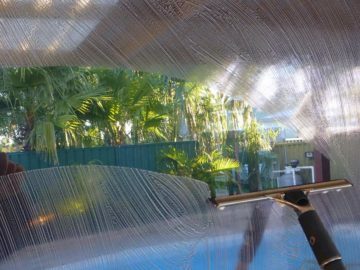 Our Rowville window cleaning service includes cleaning of all windows throughout your entire home.Rowville offers a great residential window cleaning service in Melbourne. Whether your windows are high, large, small or just hard to get to, it’s no problem, we can clean them all. We not only clean the inside and outside of each window, we also clean the window frames and remove and clean the screens. In our quest for Supreme Customer Care, Jon will provide you with courteous, efficient and on-time service. Additional glass cleaning services are available too. We also clean mirrors, glass cabinets and glass tables! We only use professional squeegees and specialized tools to clean glass. You can be assured that the streaky look, left by paper towels and spray chemicals will be a thing of the past. 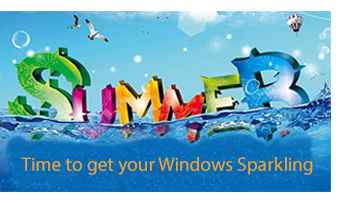 Give us a call on 0488793674 to schedule your appointment TODAY!..